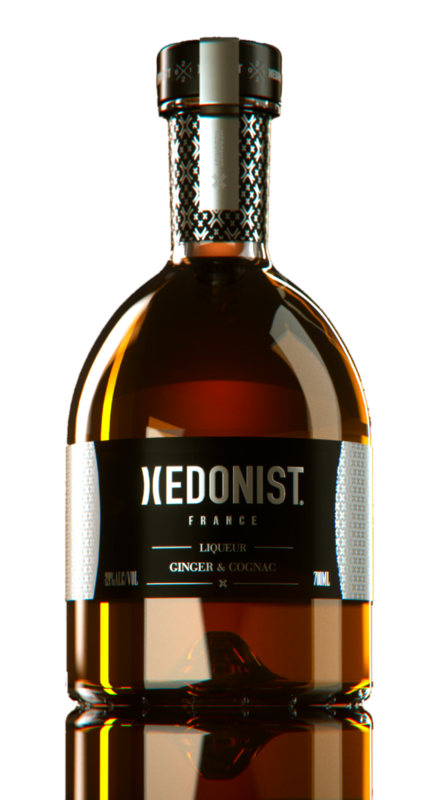 Hedonist is a super premium liqueur, and a subtle blend of cognac infused with natural ginger and a hint of vanilla. Handcrafted using the purest traditions in creating exceptional cognac. It begins with infusing two types of ginger in handcrafted cognac. The liquid is then filtered and re-infused with fresh vanilla pods and a grape based sugar is used to produce its signature delicate sweetness. It is then aged for 6 months in cognac barrels until achieving the perfect balance.